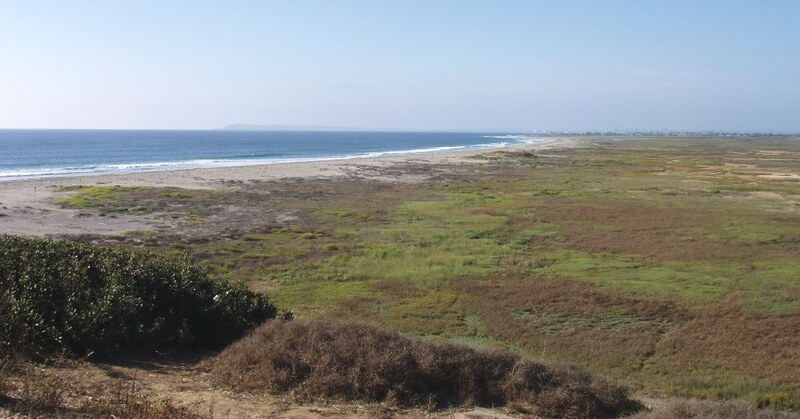 A view of the Tijuana River National Estuarine Research Reserve at Border Field State Park. Additional influxes of storm-driven sewage out of Baja California prompted authorities Monday to expand a border-area ocean pollution warning to include the entire shoreline of Imperial Beach. 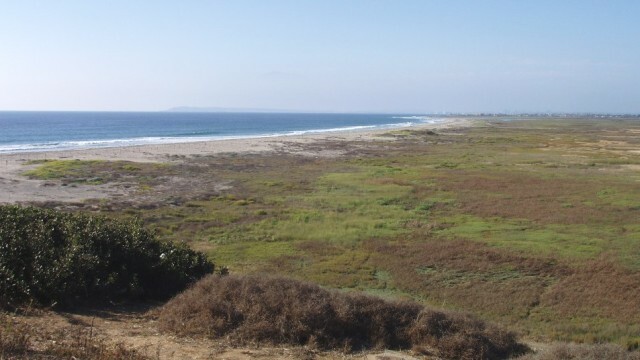 Contamination carried into the surf via the Tijuana River following recent rains has drifted to the north past Border Field State Park and Tijuana Slough National Wildlife Refuge, according to the San Diego County Department of Environmental Health. Signs warning of contamination hazards will stand along the affected beaches until follow-up testing deems them safe again for recreational uses, the department advised.